For every print publication that dims the lights, another one flicks on the switch. 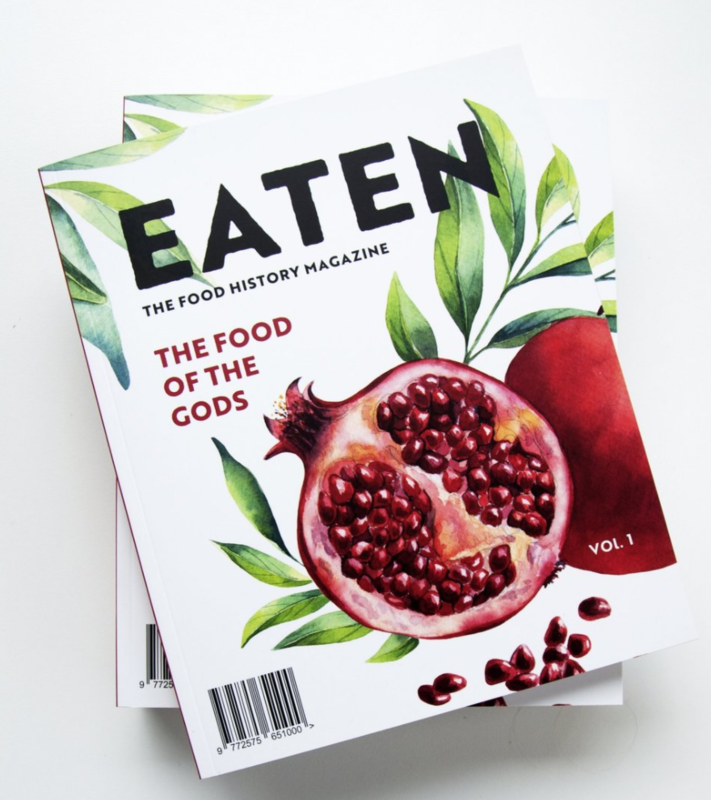 Check out the coolest new magazines that focus on food and the budding cannabis industry and it’s relationship to food. Granted these are not published monthly but needless to say print is alive and well. We are looking forward to bringing you photo stories from some of the issues listed below. Eaten is a lovely magazine focused on everything food history. Published quarterly each new volume is filled with a cornucopia of old recipes, enlightening gastronomic essays, and the fascinating and forgotten tales of the people who have grown, cooked, and enjoyed all things edible over the centuries. 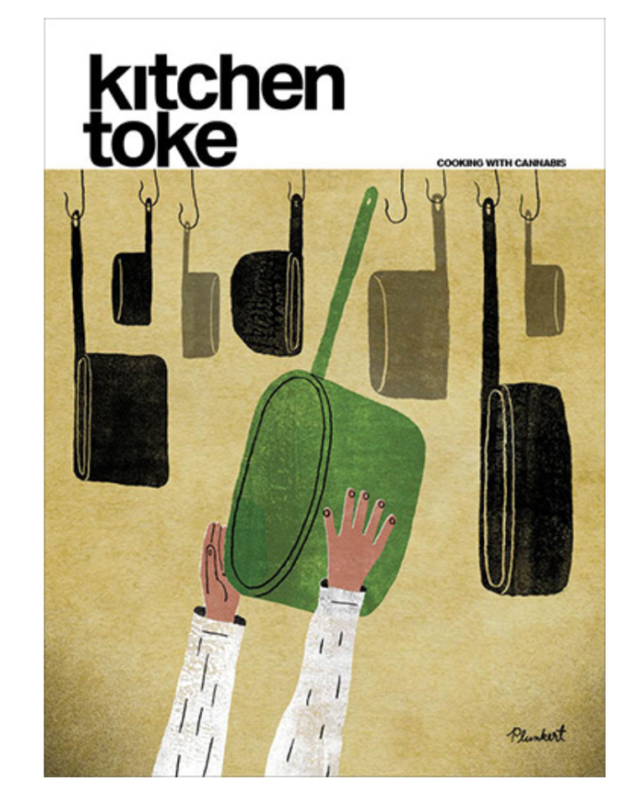 Kitchen Toke is the first nationally distributed food magazine focused on exploring and understanding cannabis for recreational and medicinal use. The magazine covers cooking and entertaining seasonally with cannabis along with the chefs and individuals advancing marijuana in food and health. Broccoli is an international magazine created by and for women who love cannabis. 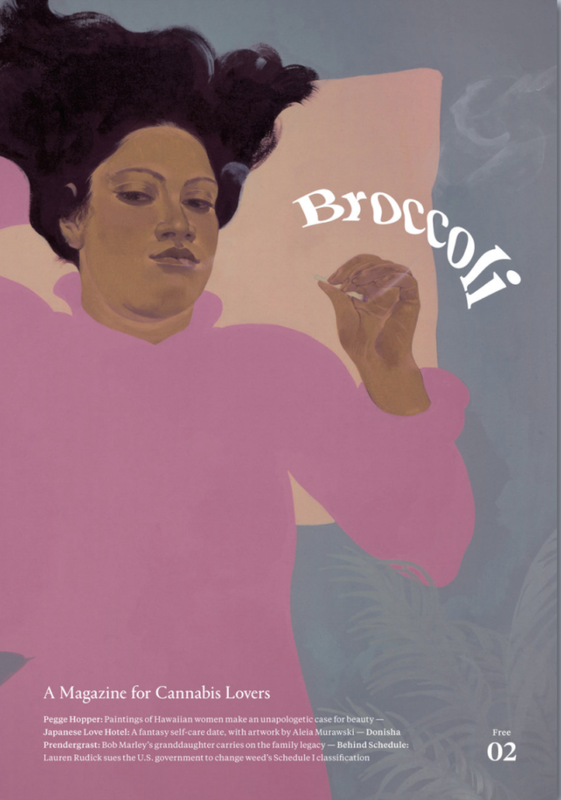 Offered free of charge, Broccoli explores and shapes modern stoner culture by looking at cannabis through a global art, culture and fashion lens. 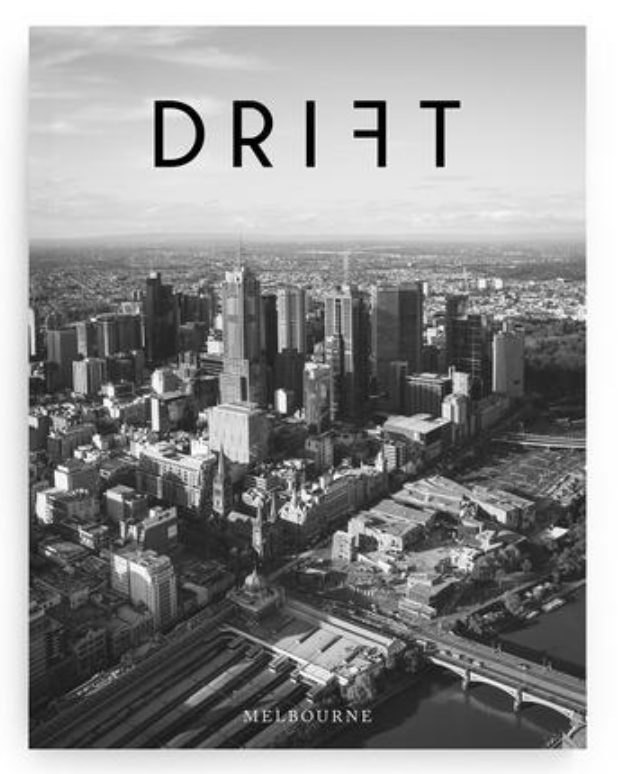 Drift is about coffee, the people who drink it, and the cities they inhabit. Their collection of writers and photographers, alongside coffee shop owners, baristas, streetcar vendors, and patrons, capture a glimpse of what it’s like to drink coffee in a city at the time the magazine is printed. 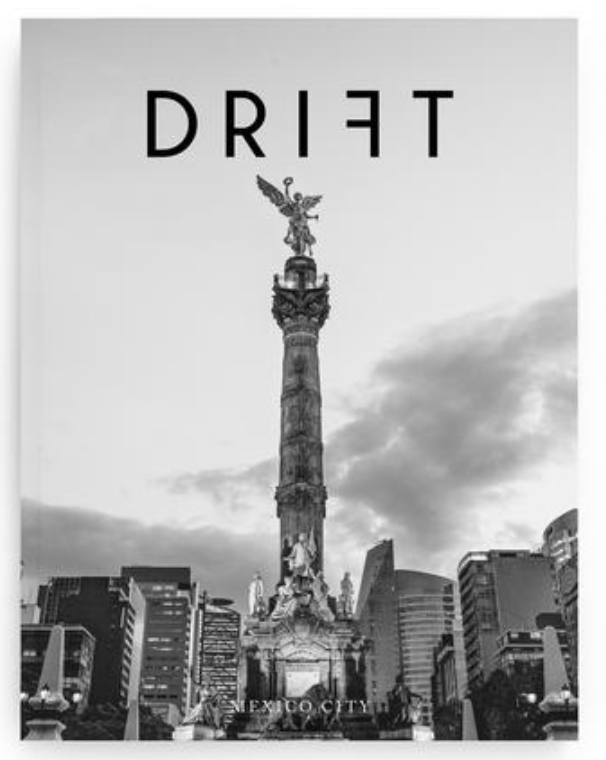 Each issue highlights a different city.